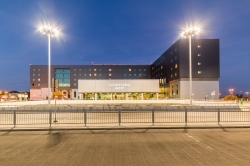 Whether visiting for business or leisure, you will find Courtyard by Marriott Warsaw Airport offering an ideal location nearby it all. 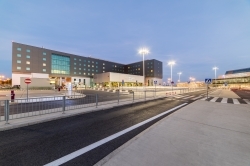 The only hotel located right on the Warsaw Chopin Airport’s doorstep, just 49 steps from the aircraft and 20 minutes’ driving distance to the city centre. 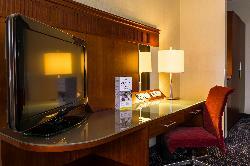 Cosy guest rooms and suites (236) feature free wired and Wi-Fi Internet access, laptop-sized safes, mini-bars and 24-hour room service. 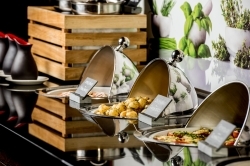 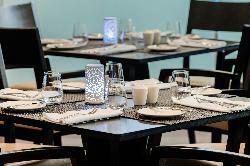 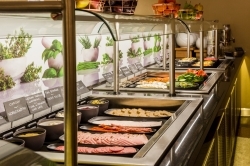 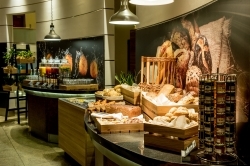 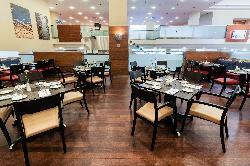 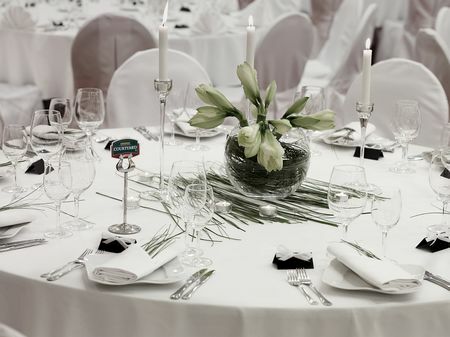 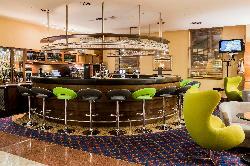 Enjoy Polish and international cuisine at the Brasserie restaurant. 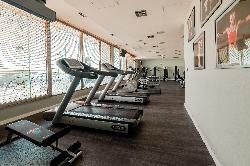 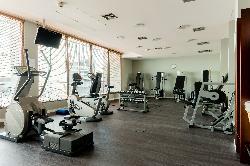 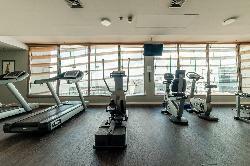 Stay fit 24hrs in our fitness club. 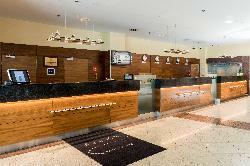 Timetables located in the lobby will keep you updated on current flights. 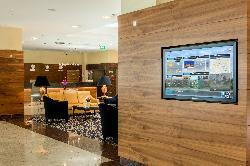 GoBoard, an interactive touch screen, provides relevant, up-to-date news, weather, maps, local information. 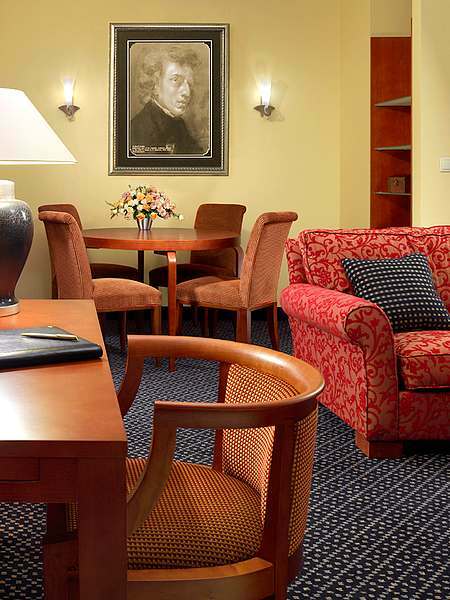 Free Wi-Fi Internet is available in the entire hotel. 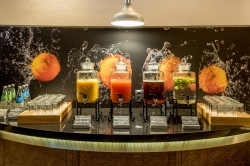 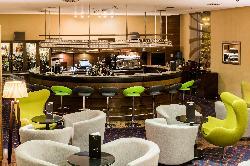 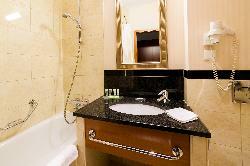 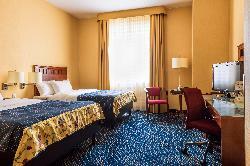 Courtyard by Marriott Warsaw Airport is the perfect accommodation for busy business travelers or sightseeing vacationer.